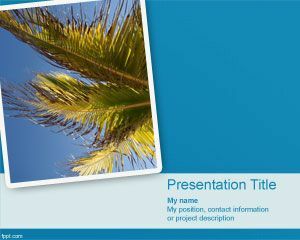 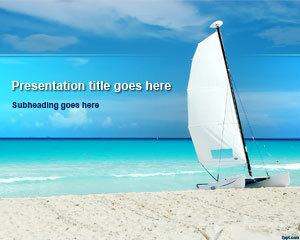 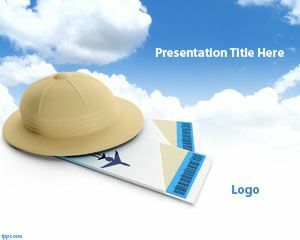 Plan your vacation with free holidays PowerPoint templates. 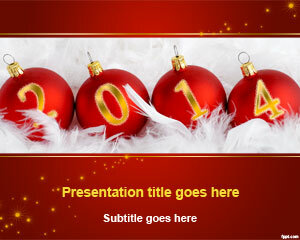 Whether the occasion is Diwali, Christmas, or Eid, there are slides for you. 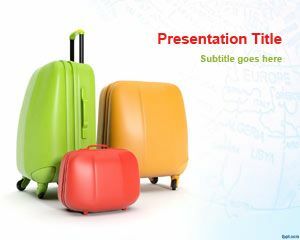 Pack your bags and plan your trip with free holidays PowerPoint backgrounds. 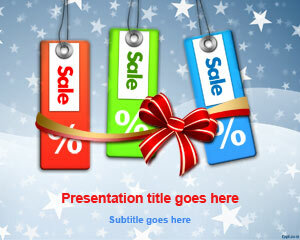 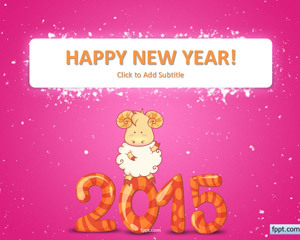 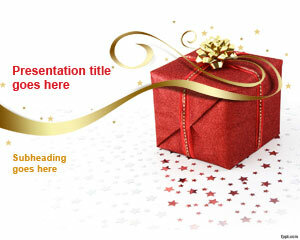 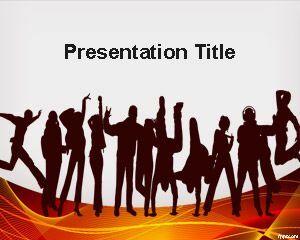 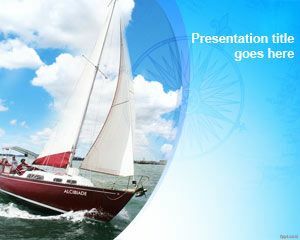 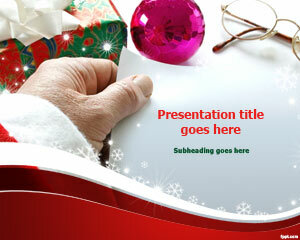 Download free holidays PowerPoint templates to enjoy this festive occasion with your friends and family.